Liu Xin Tong, a girl growing up in a poor household but despite that, has a very cheerful and positive personality. Her life was uneventful, until one day, she and her mother were forced to moved to the home of a wealthy family. 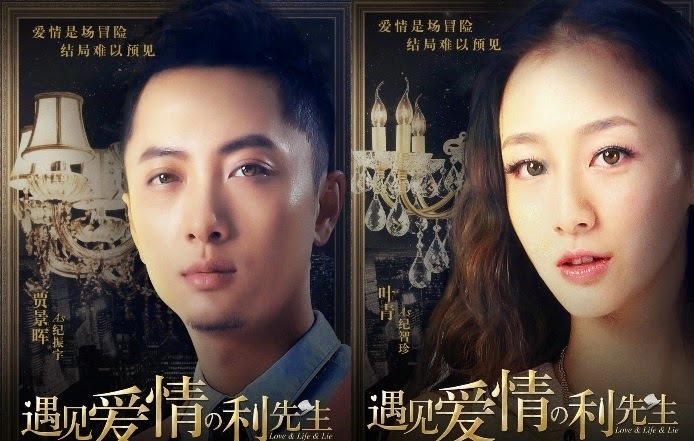 She accidentally entered a totally different circle of life and met Ji Zhi Zhen, Ji Zheng Yu and her fated lover, Li Yao Nan; thus undergone various kinds of contradictions. They experienced deception, betrayal and separation in love, friendship and affection. Having gone through multiple tests, Liu Xin Tong finally found the love of her life and acknowledged her long-lost birth parents. 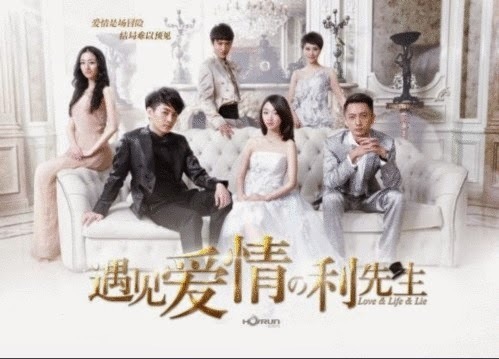 Love & Life & Lie (Trailer), starring Chen Xiao (also starring in The Legend of Lu Zhen), Zhou Dong Yu, etc, is adapted from Chinese novel, Glass Slipper by Zheng Yuan. The drama is expected to release in 2015. 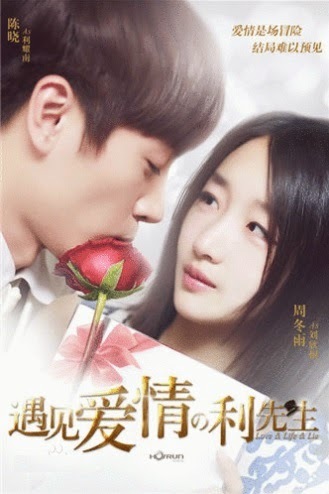 Li Yao Nan, a rich young man constantly surrounded with beauties, a flirt who never believe in love. 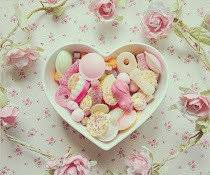 However, the emergence of extraordinary girl, Liu Xin Tong, his feelings were revolutionized. 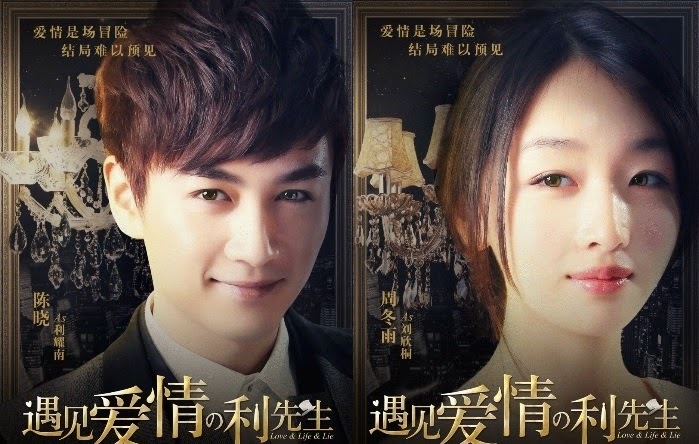 Initially, he was just being attracted by Liu Xin Tong's different personality, but in the process, fell deeply in love with this kind-hearted girl. Liu Xin Tong, a girl growing up in a poor household with cheerful and positive personality. Her life was uneventful until one day, she accidentally entered a different circle of life. She and her mother were forced to moved to the home of a wealthy family. Since then, there were enormous changes in her life.